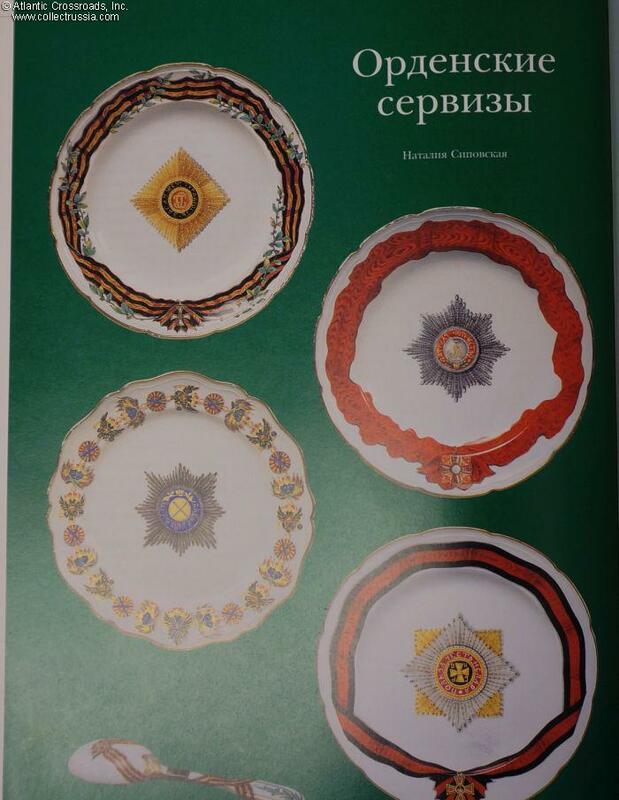 "Pinakoteka" Issue #5: Russian Imperial Awards and Militaria. 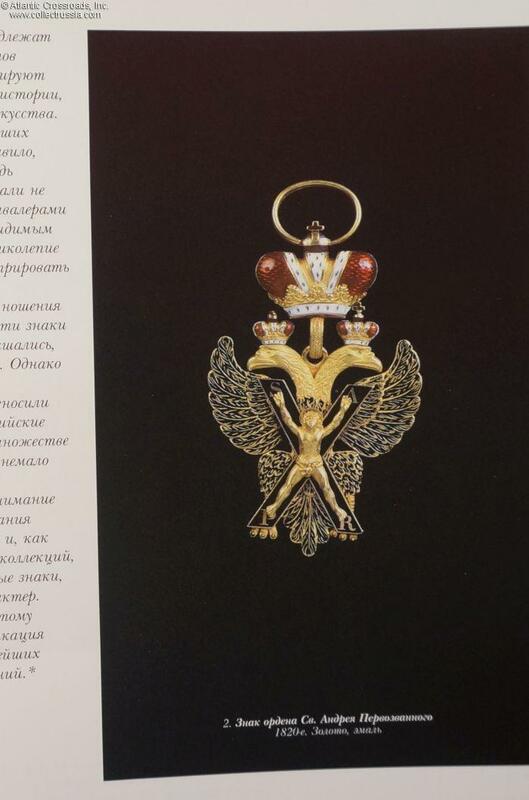 "Pinakoteka" Issue #5: Russian Imperial Awards and Militaria. 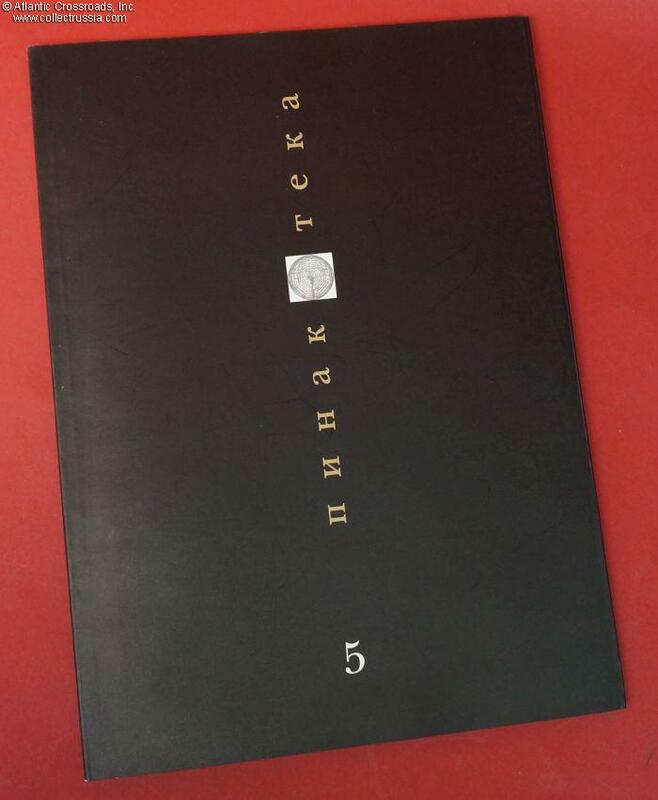 Contains many large format color photos of exceptional quality. 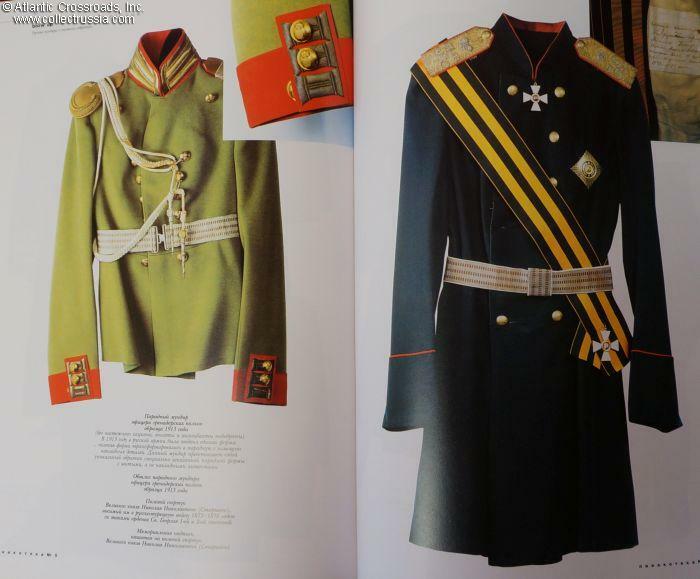 Featured in this issue is Imperial military memorabilia in private collections in Russia. 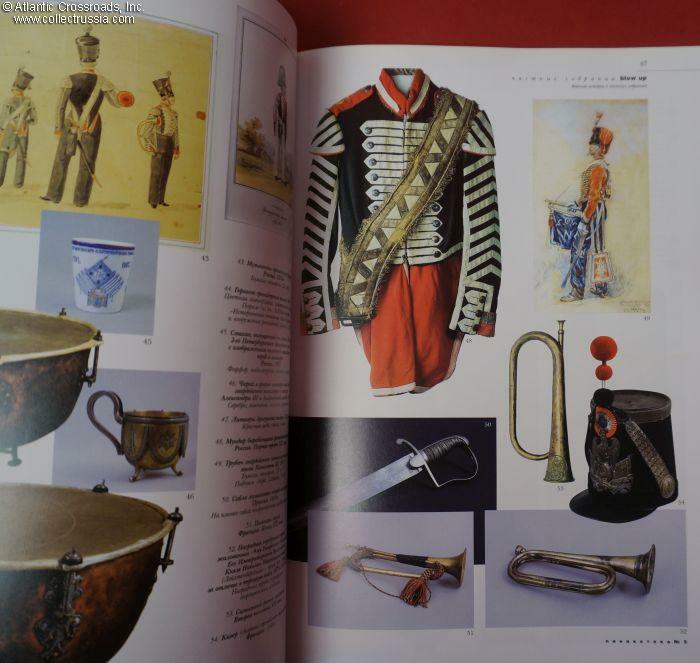 Includes articles on military uniforms and headgear, regalia of Russian Court, regimental dinner services, and much more. 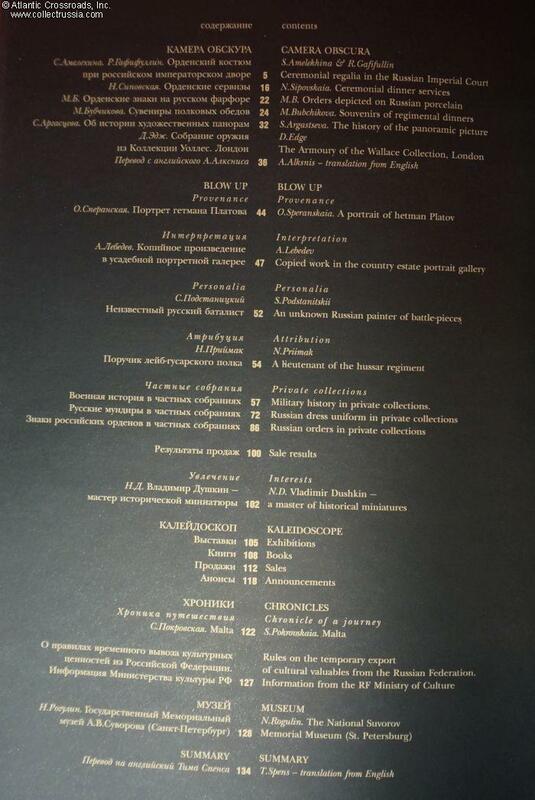 Russian text with table of contents in English, 136 pp, soft bound.